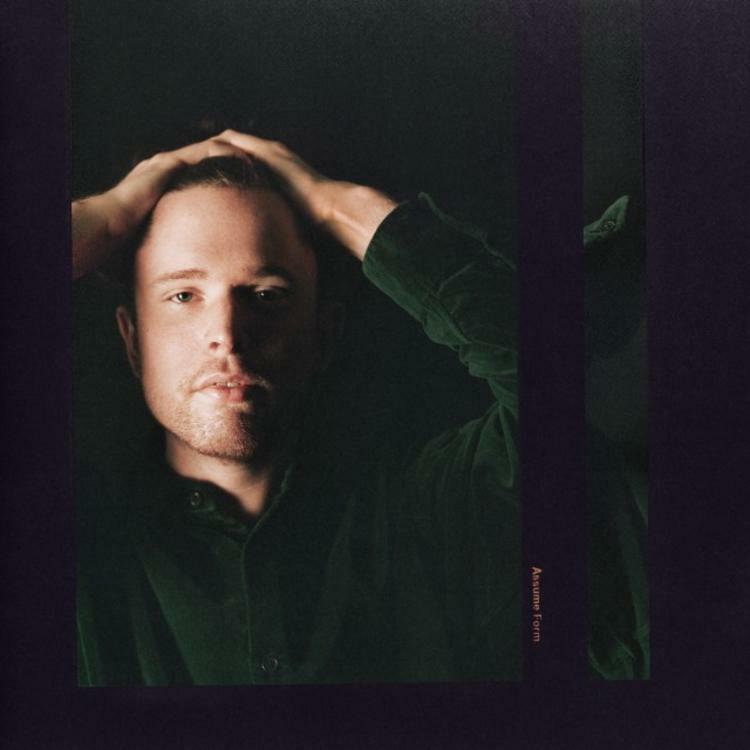 It's been almost three years since James Blake dropped off his third studio album The Colour in Anything. The British singer and songwriter embedded himself in hip-hop culture in 2018 though, hopping on Kendrick Lamar's Black Panther soundtrack and also killing the outro to Travis Scott's “STOP TRYING TO BE GOD." Now Blake has returned with a full-length project of his own. The album was teased for weeks, but Assume Form has finally touched down. Blake already dropped off "Mile High" featuring Travis Scott and Metro Boomin and "Where's The Catch" featuring Andre 3000, but the 12 track album is worth a full play through. Moses Sumney and ROSALIA also feature on Assume Form, which is a genre-melding project that will surely make plenty of the obligatory end of the year lists in 2019. Stream Assume Form on Spotify, Apple Music, and Tidal now.